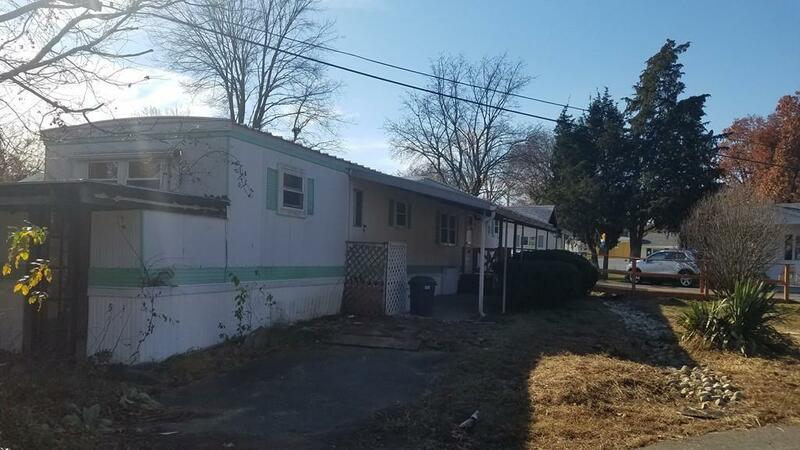 Comfortable living at an affordable price: Spacious 12 FT Wide by approximately 60 Feet Long and solidly built mobile home located in a very well managed park is awaiting your finishing touches. 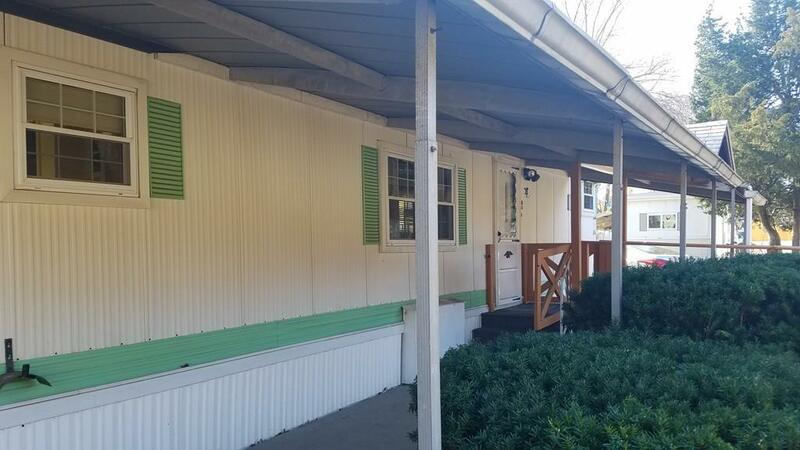 Conveniently located minutes away from highway access and other amenities. 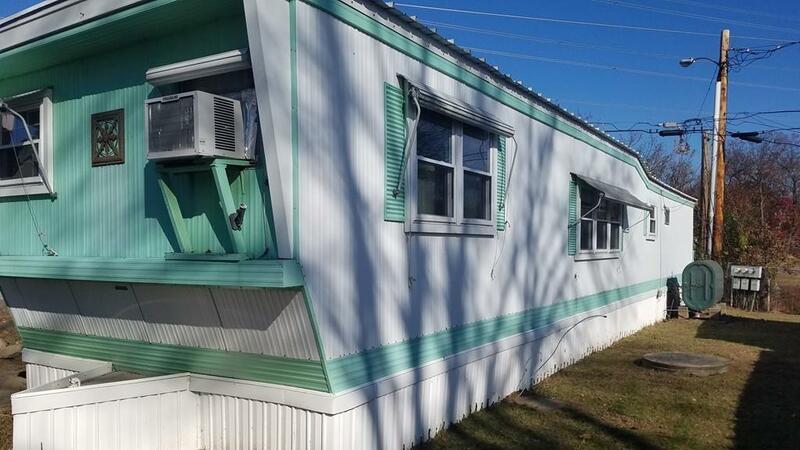 Updates include new heating system and electric. Sold as is! This is not an age restricted community. Make an offer! 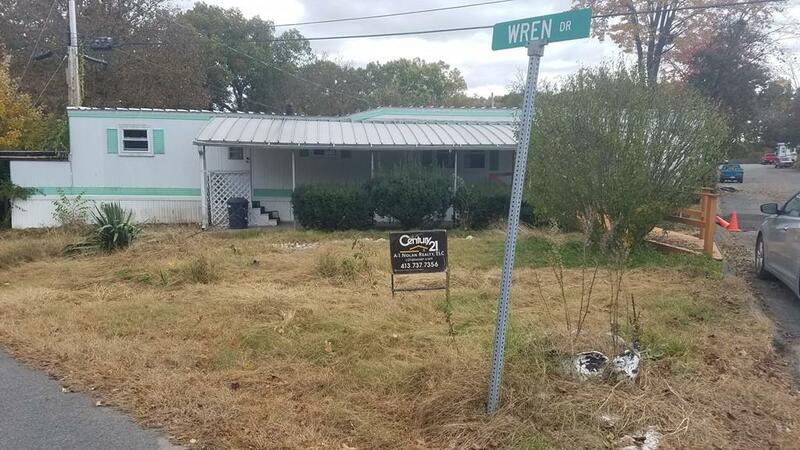 Listing courtesy of Manuel Burnias of Century 21 A-1 Nolan Realty. Listing provided courtesy of Manuel Burnias of Century 21 A-1 Nolan Realty.